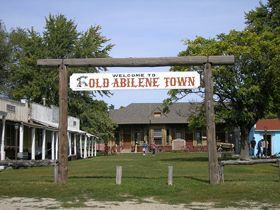 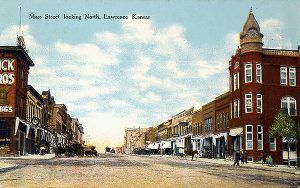 Old Abilene Town, Kansas by Kathy Weiser-Alexander. Ulysses – Born Twice and Still Kickin! 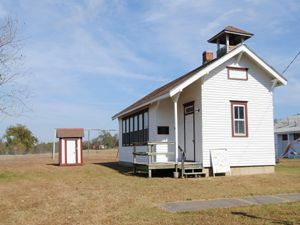 The Nicodemus Town Hall continues to stand. 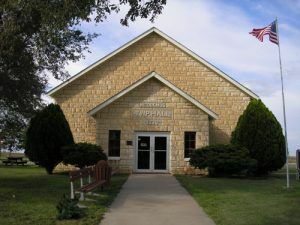 Kathy Weiser, September, 2006. Compiled by Kathy Weiser-Alexander, updated November 2018.